The myth of the Victorian family remains a pervasive influence within a contemporary Britain that perceives itself to be in social crisis. Nostalgic for a golden age of "Victorian values" in which visions of supportive, united families predominate, the common consciousness, exhorted by social and political discourse, continues to vaunt the "traditional, natural" family as the template by which all other family forms are gauged. Yet this fantasy of family, nurtured and augmented throughout the Victorian era, was essentially a construct that belied the realities of a nineteenth-century world in which orphanhood, fostering, and stepfamilies were endemic. 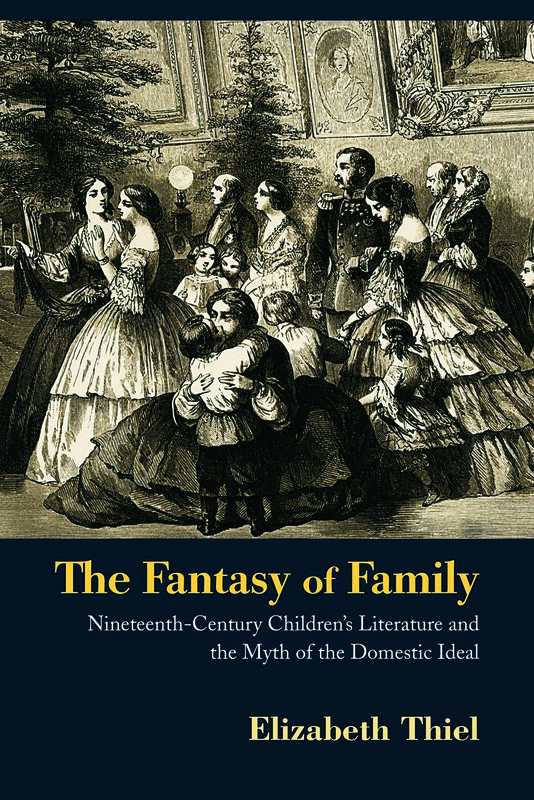 Focusing primarily on British children's texts written by women and drawing extensively on socio-historic material, The Fantasy of Family considers the paradoxes implicit to the perpetuation of the domestic ideal within the Victorian era and offers new perspectives on both nineteenth-century and contemporary society.